The energy demand in the cooling sector in Thailand is rising. Already today, refrigeration and air-conditioning (RAC) technologies use an estimated 50% of the electricity consumed in Thailand and it is projected that, without intervention, this demand will triple by 2030. 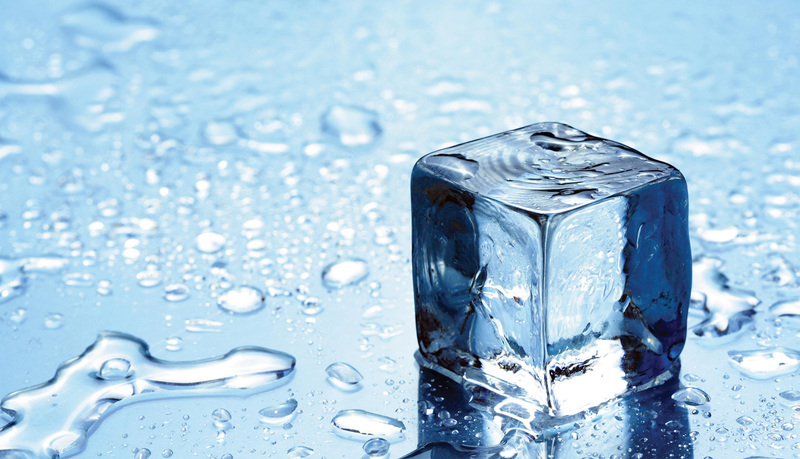 The strong demand for cooling during hot periods causes continuing energy demand peaks that are challenging for energy suppliers. With its high energy consumption and direct emissions related to the use of refrigerants with a high global warming potential (GWP), the cooling sector has a large impact on Thailand’s greenhouse gas (GHG) emissions. Reducing emissions from the cooling sector will be key for reaching Thailand’s ambitious GHG mitigation targets. At the same time, Thailand is an important industry hub in the cooling sector for both national and international companies. To be competitive, companies need to be able to adjust to the changing requirements, among others triggered by international agreements. Consequently, their challenge will be to produce highly energy-efficient and climate-friendly technologies. Cooling products sold in the Thai market range widely in energy efficiency and climate-friendliness. While in the domestic and commercial refrigerator sector, technologies using refrigerants with a low GWP have already been introduced, they have not been introduced in the air-conditioning sector. On the demand side the project aims to increase the energy efficiency as well as the climate friendliness of cooling products in two approaches: Firstly, the project aims to direct demand towards more energy efficient products. It will do so by demonstrating best practices of Energy Performance Standards, labels and other incentive schemes. The project will furthermore work with commercial end-users, such as supermarket chains and hotels to develop projects that reduce the energy consumption in the RAC sector. Secondly, in those sectors where low GWP technologies already exist in the Thai market, the project aims to increase the demand for energy efficient and climate friendly technologies. It will do so by setting up a financial incentive scheme that increases the attractiveness of such technologies for consumers in Thailand. Supported by the negotiations under the Montreal Protocol on Substances that Deplete the Ozone Layer, the trend in the cooling sector is moving towards increasingly climate-friendly refrigerants. This however creates challenges for safety: the increase of climate-friendliness of a refrigerant comes along with a certain degree of flammability. While currently only in the domestic refrigerator sector hydrocarbon refrigerants have a large market share in Thailand, it is important for Thailand to prepare for foreseeable technology changes in the future. Thus, the project aims to support Thailand in preparing for the next generation of refrigerants. It will do so by offering support to the responsible ministries and agencies in Thailand to define safety standards and related code of practices in line with international best practices. Furthermore, the project will train servicing staff to prepare the sector for different safety challenges. The project also aims to support producers in bringing into the market new climate friendly and energy efficient cooling products that comply with regulations in Thailand. This will be achieved by international experts experienced in product design and establishing production lines. The project will further assist companies by providing financial support for investments in the set-up of production lines. In doing so, the project will help companies to address technology trends and will thus increase the competitiveness of the RAC sector in Thailand. The project is commissioned by the NAMA Facility on behalf of the German Ministry for the Environment, Nature Conservation, Building and Nuclear Safety and the UK’s Department of Energy & Climate Change and implemented by GIZ with support from Department of Alternative Energy Development and Efficiency (DEDE) and Office of Natural Resources and Environmental Policy and Planning (ONEP).